Jenny Vaquera has rated on date 04/16/19 as Amazing valueOmg i looveee how they make value sets for things i want to try out with things that i already love..!!! The pencil is my everyday staple and with the brow tinted gel thats just the icing on the cake.!! !\nWorks like a dream will most def. be buying back ups and back ups for my back ups with 5star. 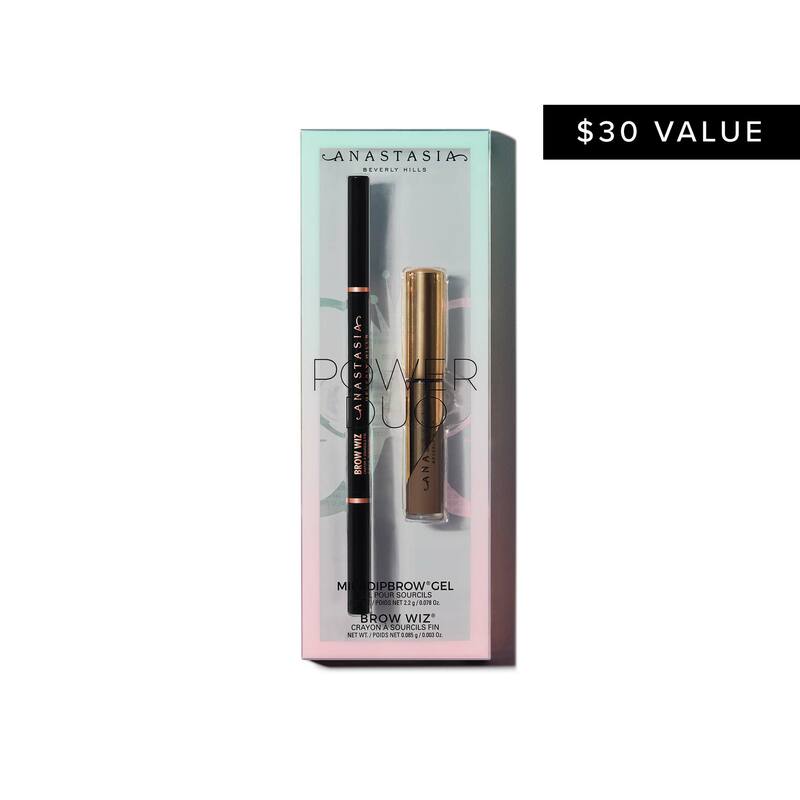 Jess Gallegos has rated on date 04/16/19 as Power DuoThis is my holy grail, they literally bring my brows to life !!! with 5star. Elizabeth York has rated on date 04/15/19 as AMAZING!The products are amazing. The price for both of these products is good. The shipping was fast. I’ll be ordering more products with 5star. Love the waterproof products. This is perfect for oily skin,brows stay put. Also perfect for sparse spots. I use dip brow\nproduct with the brow wiz. Venitor Carter has rated on date 04/14/19 as Gel dip browLove the waterproof products. This is perfect for oily skin,brows stay put. Also perfect for sparse spots. I use dip brow\nproduct with the brow wiz. with 5star. Love the waterproof products. This is perfect for oily skin,brows stay put. Also perfect for sparse spots. I use dip brownproduct with the brow wiz. Love this product and duo was just a plus. 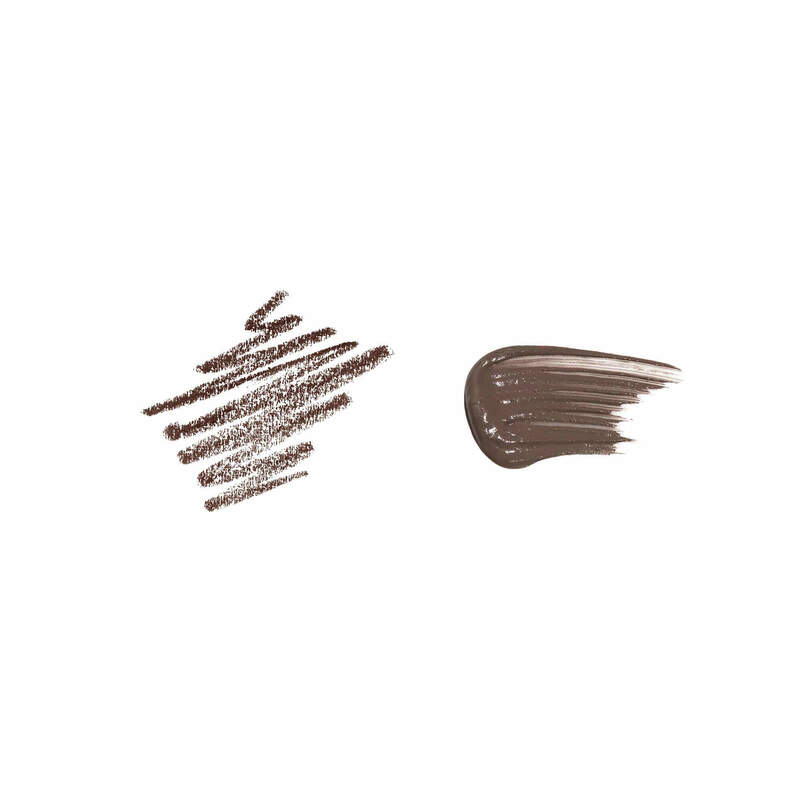 I have very thin brows and some brow products are too dark or heavy for me. Soft brown is perfect color for my light complexion and medium brown hair. Taupe works well too. NP has rated on date 04/14/19 as I got brows!Love this product and duo was just a plus. 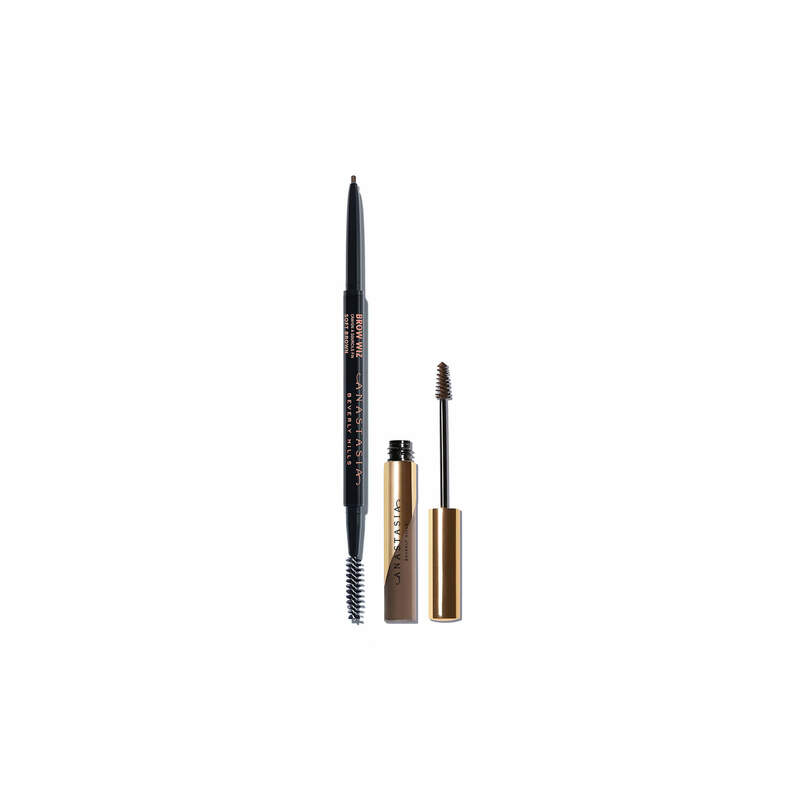 I have very thin brows and some brow products are too dark or heavy for me. Soft brown is perfect color for my light complexion and medium brown hair. Taupe works well too. with 5star.